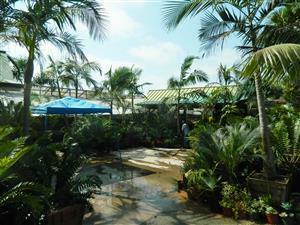 "Palm Tree, Cycad & Tropical Plant Blog"
• My Cycad Is In Trouble! 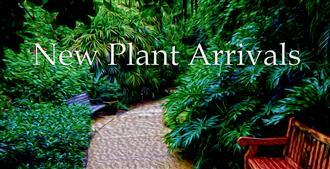 • Receive Pictures of Mail Order Plants Before You Buy! 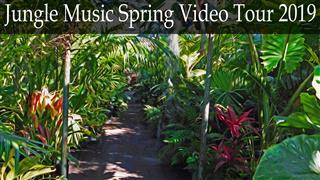 Jungle Music - First Palm and First Cycad Nursery Websites in the World! 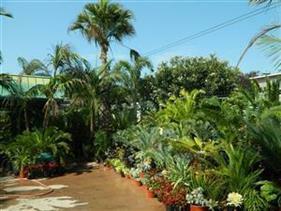 250,000 PALMS, CYCADS & TROPICALS - 1000 SPECIES! Mail Order - See Plant Photos Before You Buy! Meet the Staff that you see or talk with Click to meet them. • What is a Palm Tree? 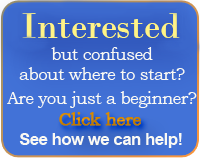 • Delivery Services - Local and Anywhere in the U.S.
Quick Common Palm Search box below links you only to the more common species, properly spelled! Vague plant names or terms or Goggle-type searches give no results. 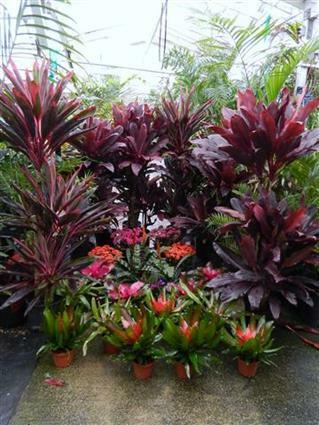 PLANTS ON SALE RIGHT NOW! • Caryotas, Did You Know? 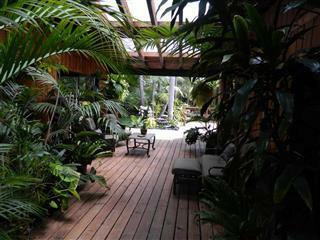 • Fan Palms - Why Choose Them? 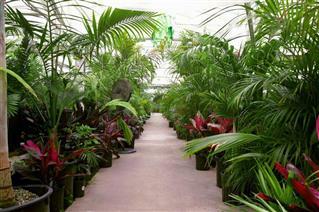 To set up an actual mail order or gift certificate, just call: (619) 291-4605, any day, 8AM to 6PM. We can immediately email scanned copies of any gift certificate.